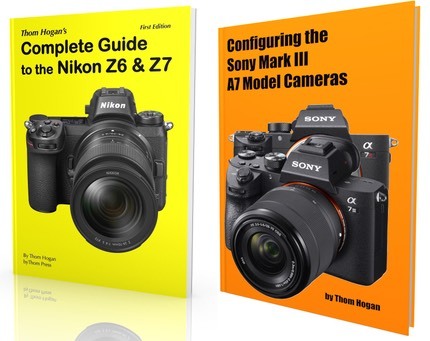 Sony first expanded their original lineup of crop sensor mirrorless cameras to seven NEX still models plus five video models (video dealt with at bottom of page). In late 2013 Sony decided to drop the NEX name and lump all mirrorless cameras under the Alpha label. Both APS sensor (E-Mount, this section) and full frame sensor (FE-mount) models are now available as Alpha models, with the four-digit models being APS (E-mount) and the single digit models being full frame (FE-mount). The E-mount and the FE-mount are physically the same, and lenses are interchangeable, though with possible vignetting and/or cropping if you use an E-mount lens on an FE-mount camera.